The First International Kosygin Readings were held in 2017 at the Kosygin State University. As a result, 516 plenary and section reports were published by more than 700 authors from Russia and other countries. More than 2,700 people took part in plenary sessions, breakout sessions and remotely. The areas of work of the Symposium are related to the actual engineering problems of our time in accordance with the goals and objectives in the field of sustainable development for the period up to 2030, presented in the resolution of the UN General Assembly in 2015. Innovative methods to improve energy and resource efficiency of processes, equipment and production. Research, design engineering and construction of processes and technological systems. Processes and systems to protect the technosphere (industrial and environmental safety, risk management). Mathematical modeling, IT penetration and computerization of processes and technological systems. Energy conservation in technological processes and equipment of chemical, textile, light, food and other industries and agroindustrial complex. Resource conservation in the processes and equipment of the chemical, textile, light, food and other industries and agriculture. Modern heat and mass transfer processes in various industries (heating, cooling, evaporation, condensation, drying, adsorption, extraction, absorption, liquid extraction, rectification, membrane and ion exchange processes). Optimization and management of production facilities and processes. Improving the teaching of engineering subjects at technical universities. 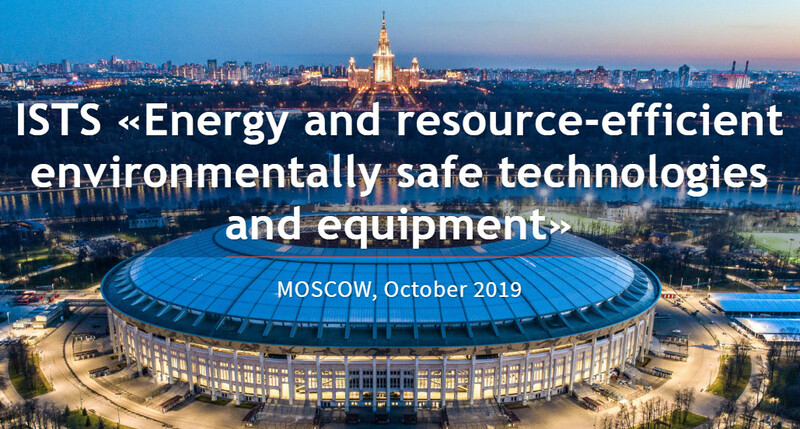 The Symposium will be a significant and major event for scientists, engineers, teachers and specialists from Russia and other countries of the world and will also contribute to raising the level of information exchange on energy-saving safe technological processes, presenting promising developments of devices and technologies, strengthening scientific ties, business contacts and development of international cooperation to solve modern problems of engineering sciences.